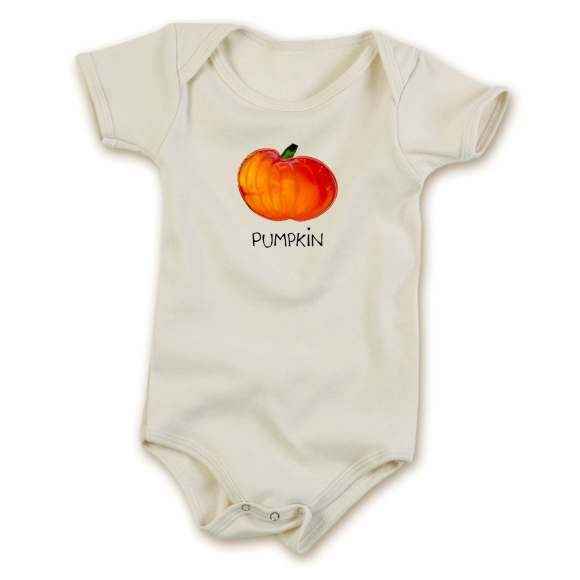 Shop online our children's boutique sale, with up to 85 percent off fun baby gifts & modern girl and boy clothing in 0-14 years. 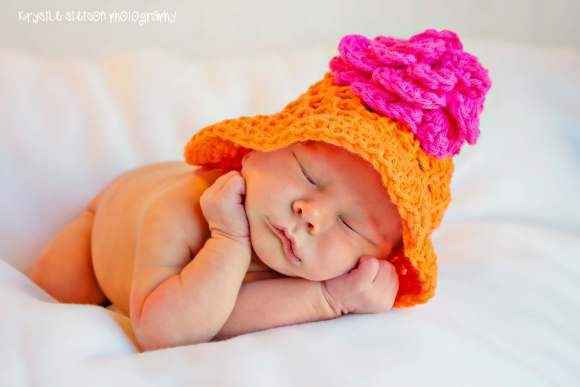 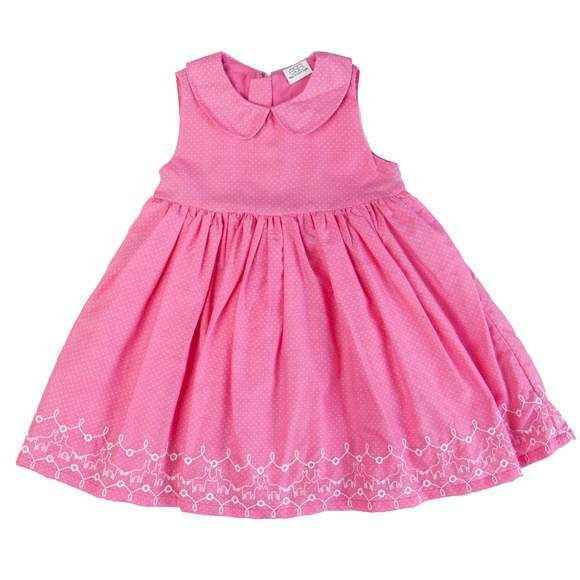 Find unique kids dresses, outfit sets, pants, skirts, bloomers, rompers, tees, sweaters, bodysuits, shoes, hats & headbands. 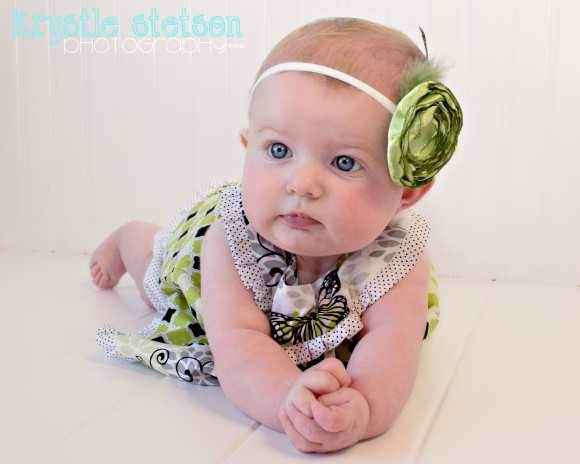 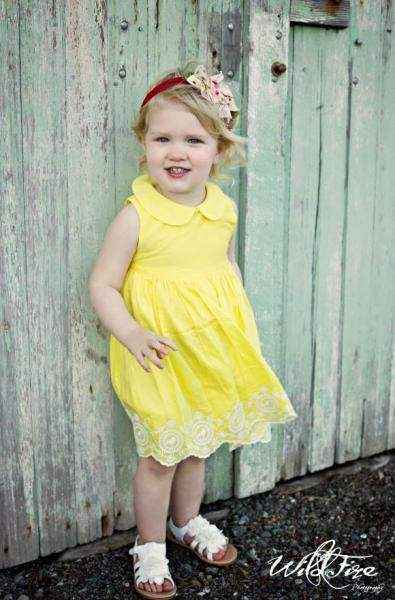 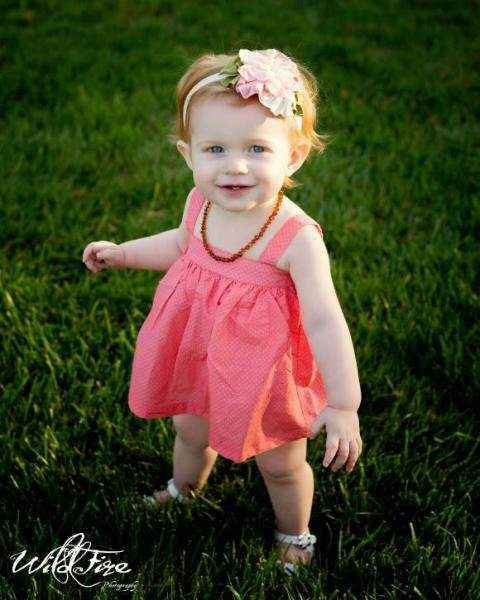 Green Floral Sleeveless Baby Girl Bubble Dress - ONLY ONE LEFT! 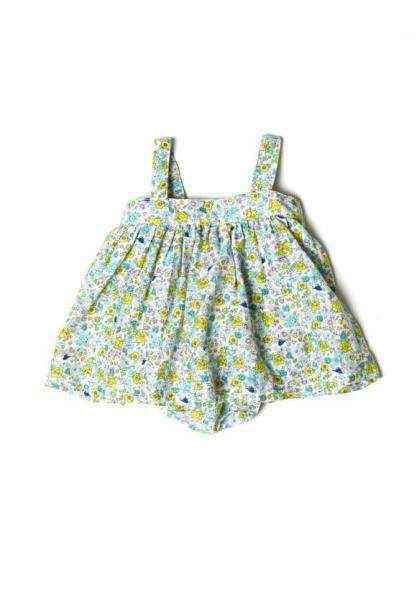 Butterfly Print Baby Girl Romper - ONLY ONE LEFT! 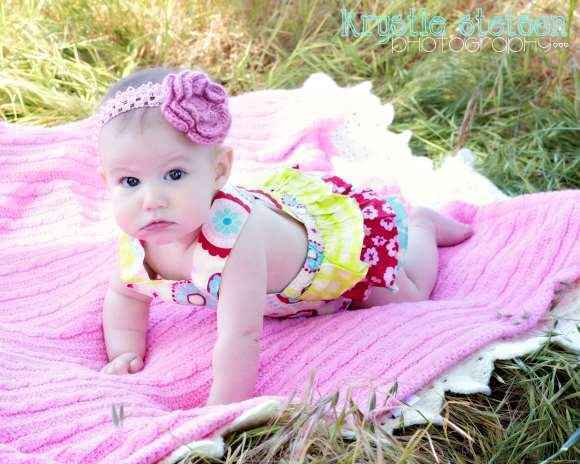 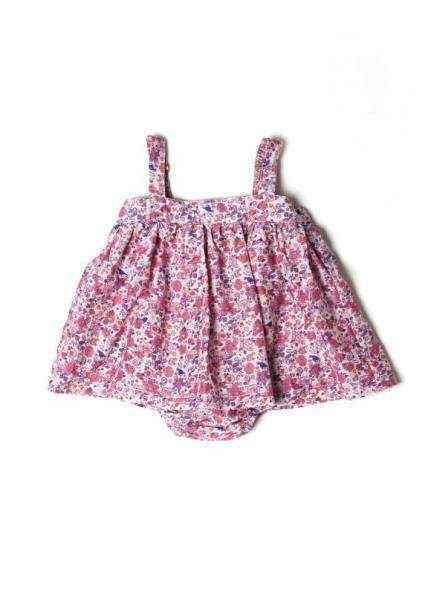 Pana Cotta Sleeveless Baby Girl Romper - ONLY ONE LEFT! 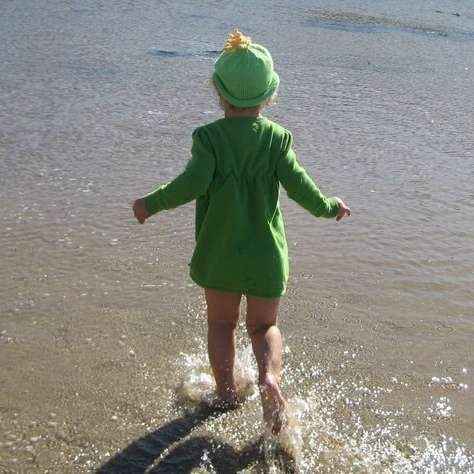 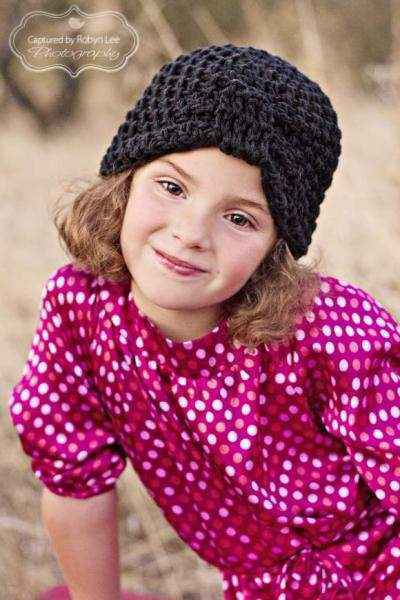 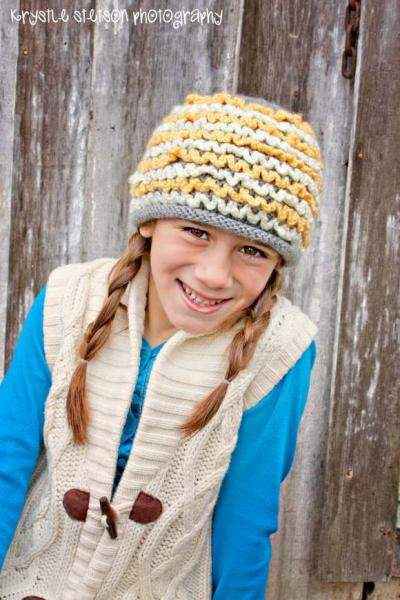 Tassel Girls Green Knit Hat (American Made) - ONLY ONE LEFT! 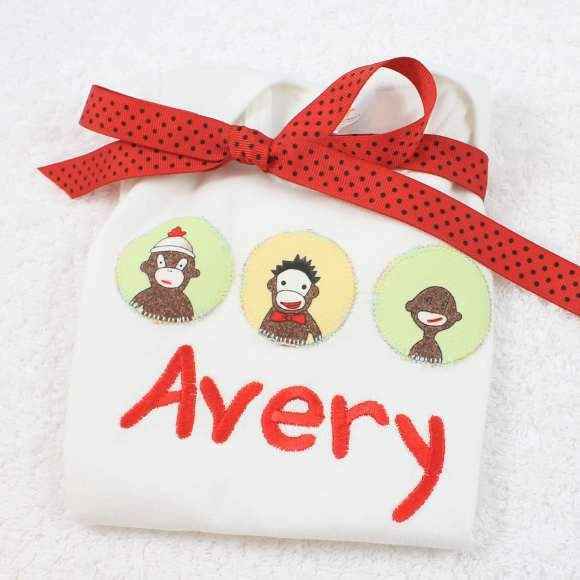 Personalized Three Monkeys Short Sleeve Baby Bodysuit - ONLY ONE LEFT! 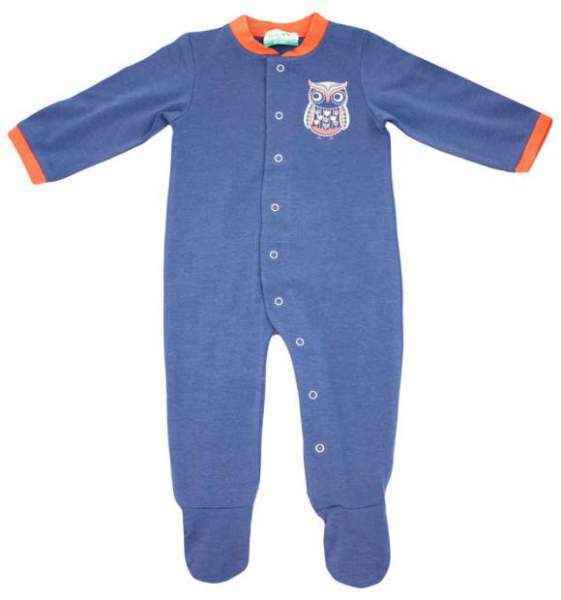 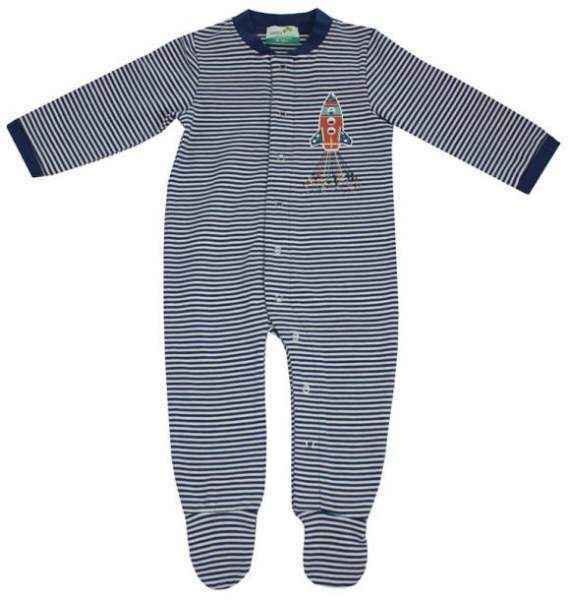 Personalized Blue Sock Monkey Short Sleeve Baby Bodysuit - ONLY ONE LEFT! 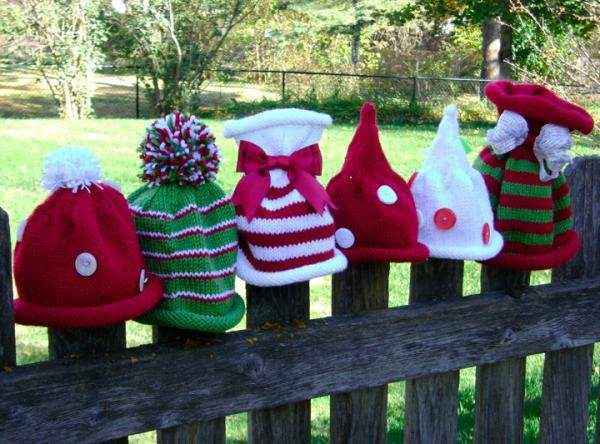 Naughty But Nice Christmas Girls Knit Holiday Hat (American Made) - ONLY ONE LEFT! 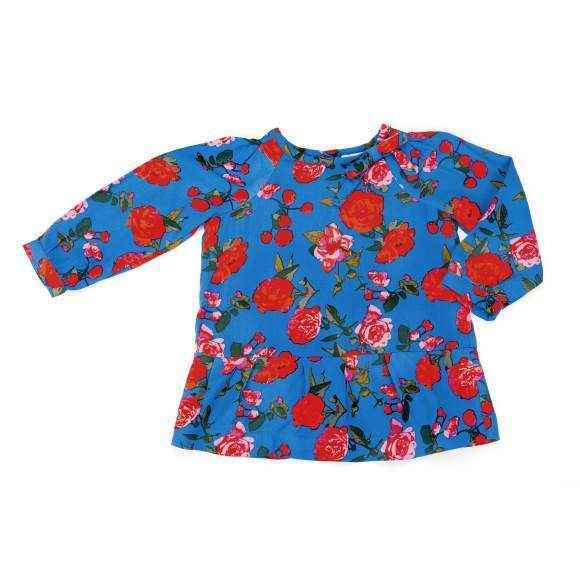 Blue Checked Long Sleeve Baby Boy Button Down Shirt with Contrasting Cuffs - ONLY ONE LEFT! 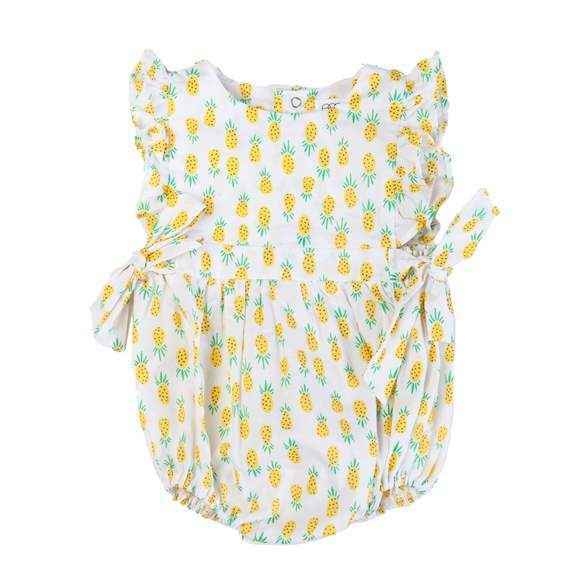 Pineapple Print Sleeveless Baby Girl Romper - ONLY ONE LEFT! 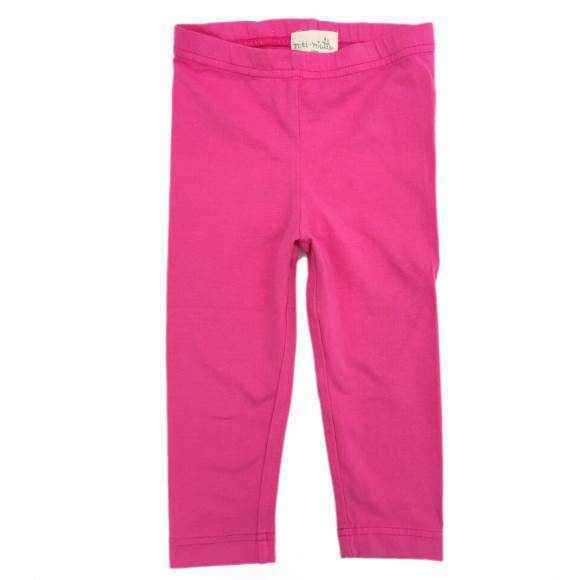 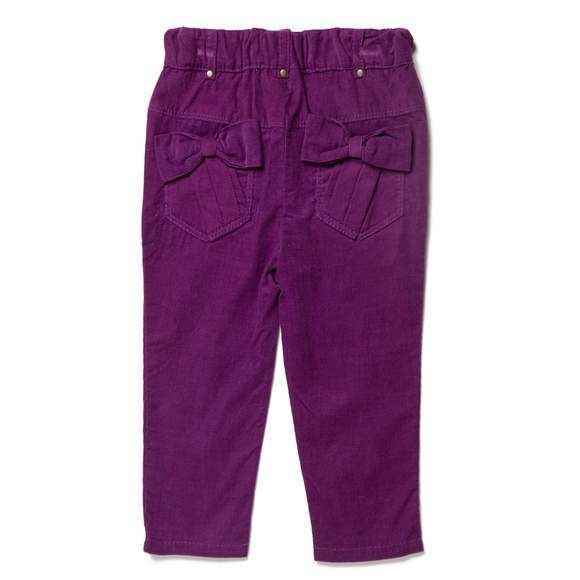 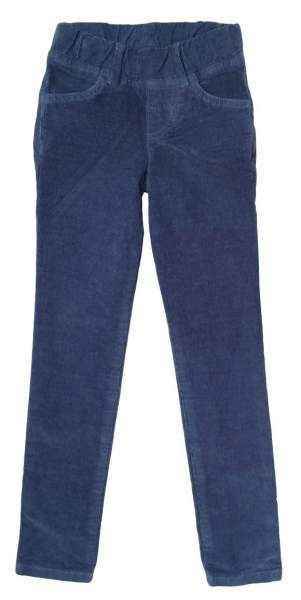 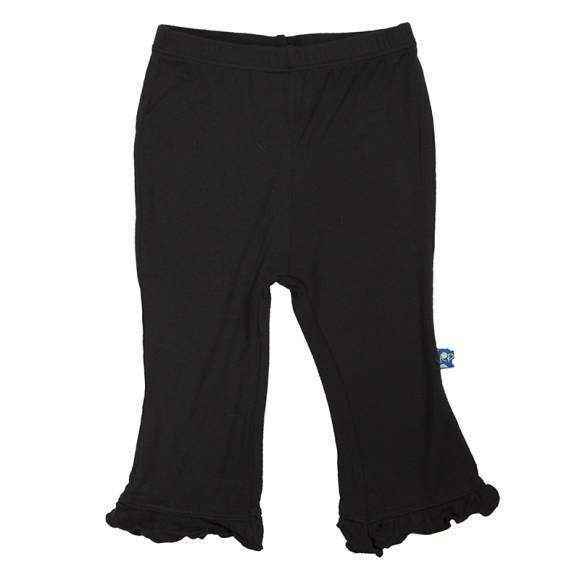 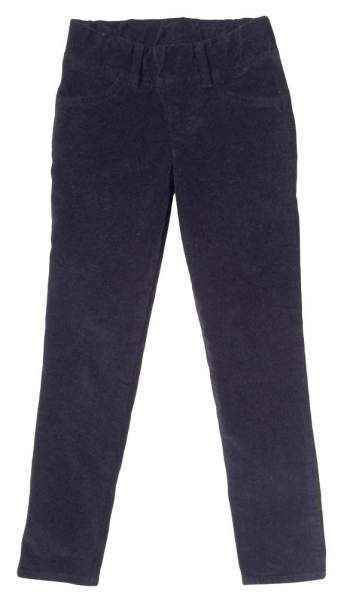 Wine Bow Baby Girl Corduroy Pants - ONLY ONE LEFT! 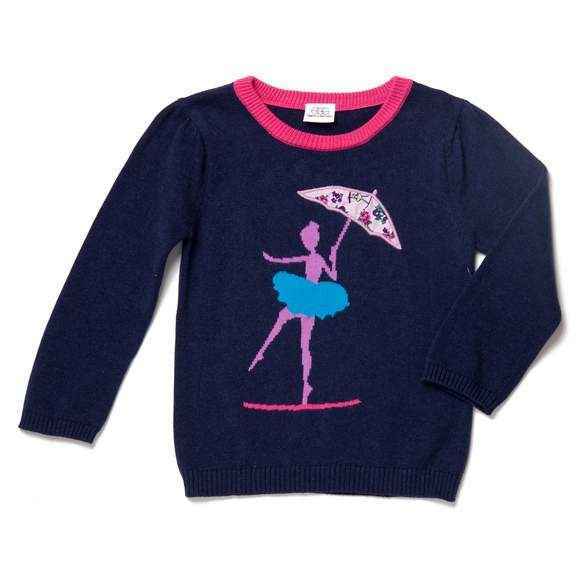 Tightrope Ballerina Baby Girl Sweater - ONLY ONE LEFT! 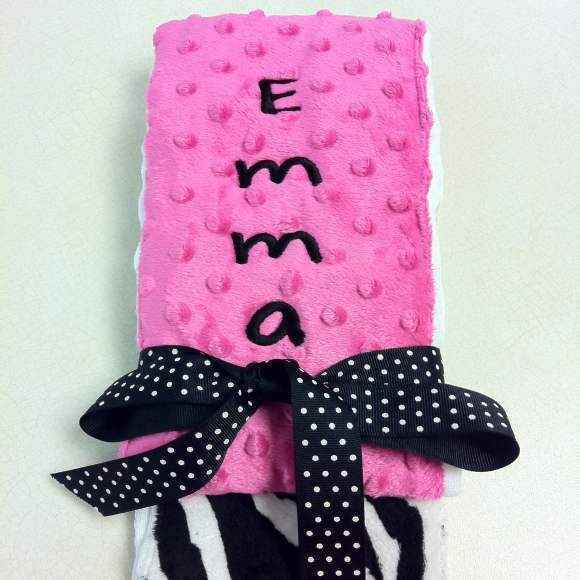 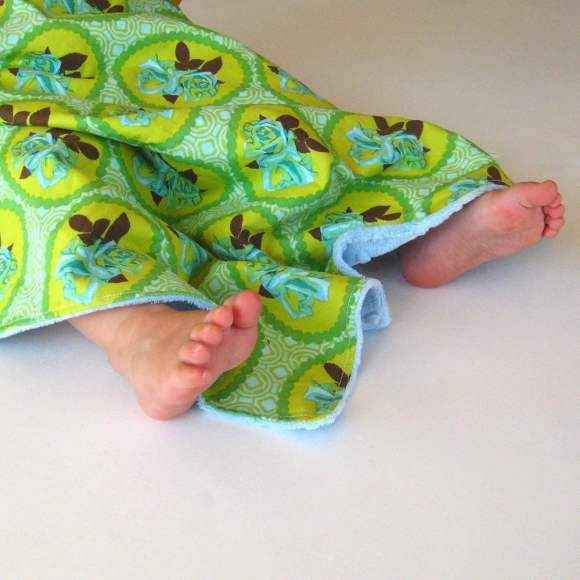 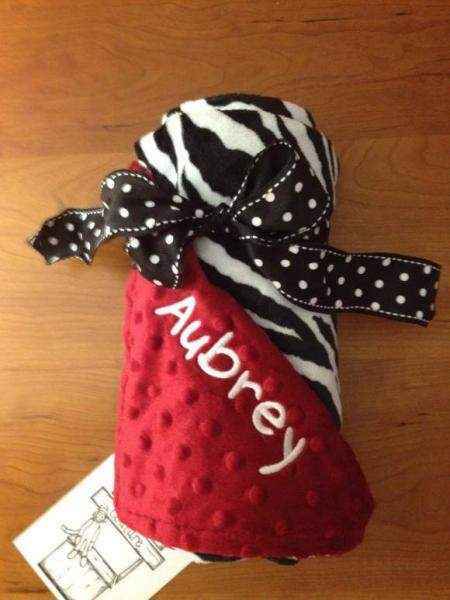 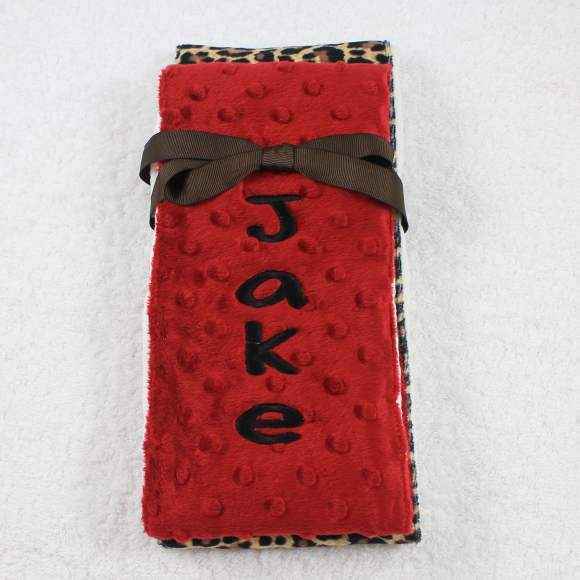 Squares Print Minky Travel Baby Boy Blanket & Oversized Security Blanket (American Made) - ONLY ONE LEFT! 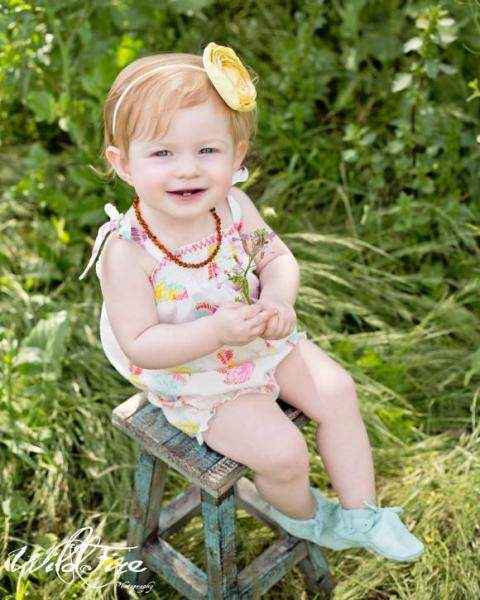 Butterfly Garden Little Girls Flutter Sleeve Tunic Top (American Made) - ONLY ONE LEFT! 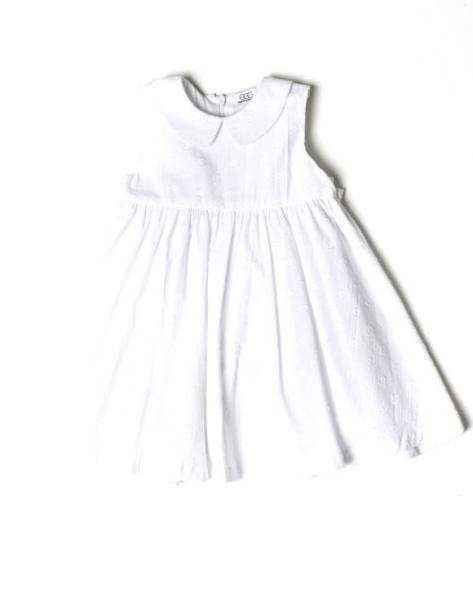 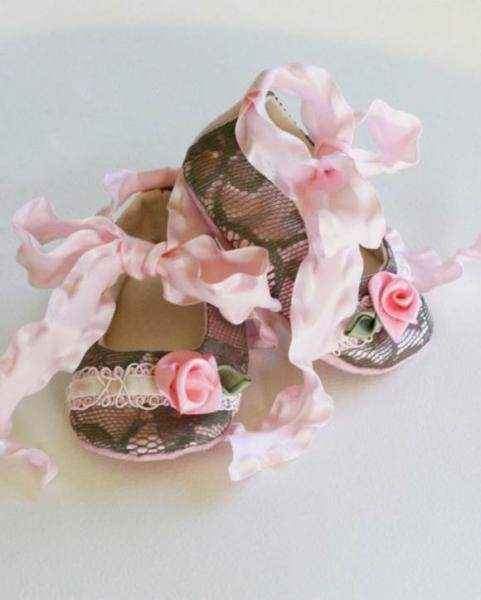 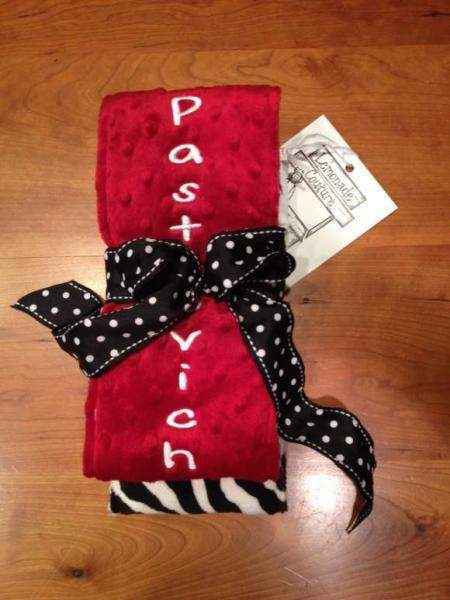 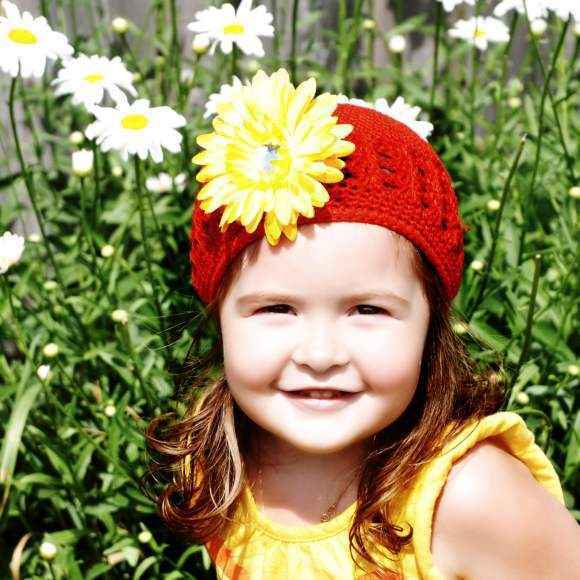 Shop online childrens boutique trendy clothing for girls and boys in 0-14 years and unique baby gifts at up to 85 percent off, many made in the U.S. Our children's online boutique features cute girls boutique dresses, baby rompers, two piece outfit sets, hats with flowers, and infant shoes. 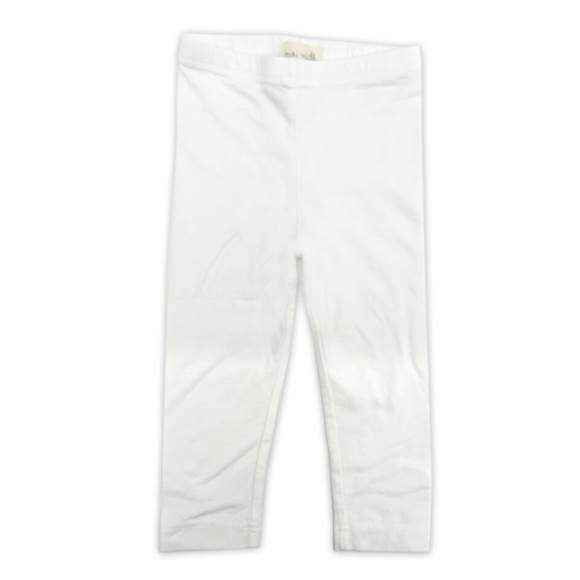 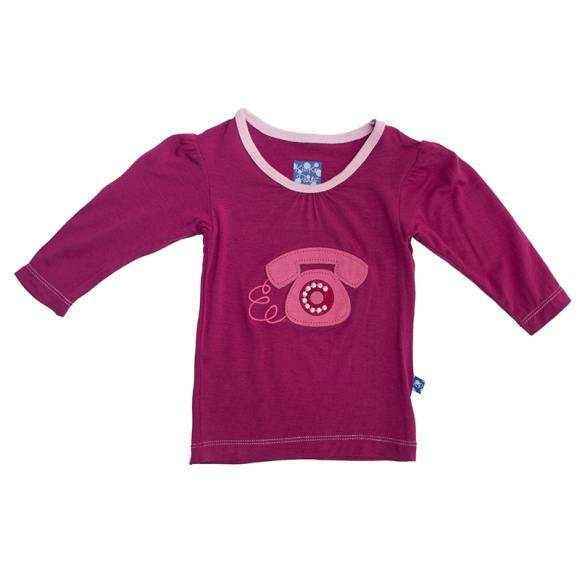 Shop our online children's boutique clothing sale for trendy boutique boys clothes including modern button-down shirts and cool organic cotton T-shirts. 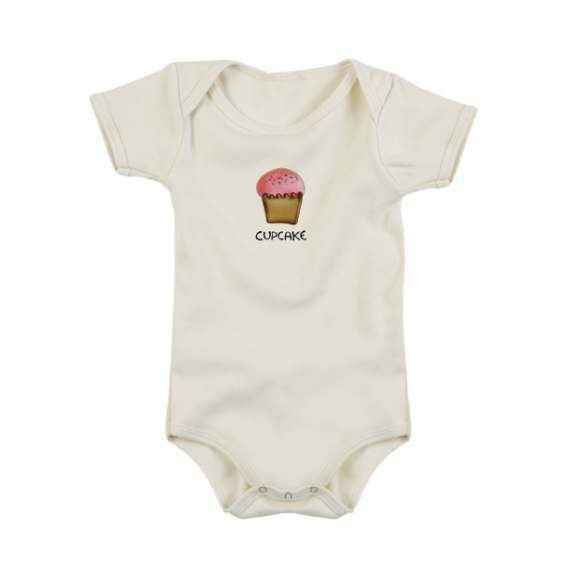 Check out our baby boy and toddler boutique clothing: trendy infant rompers, unique bodysuits, and modern sun hats. 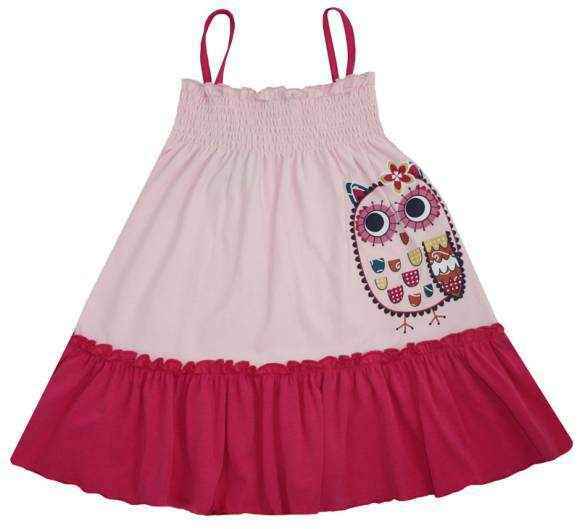 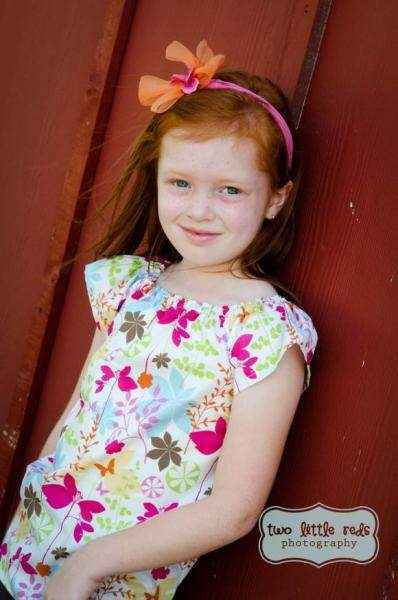 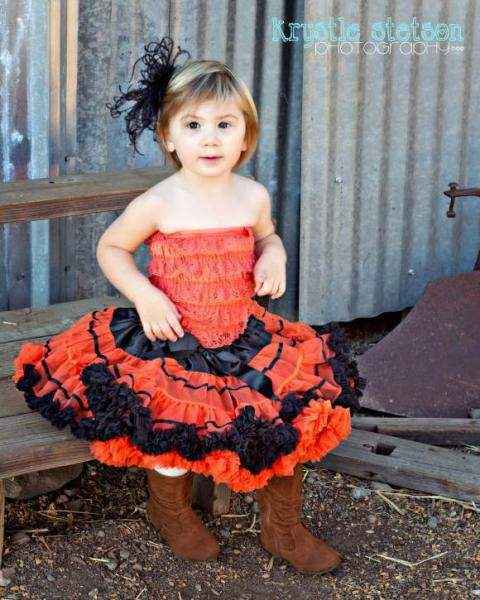 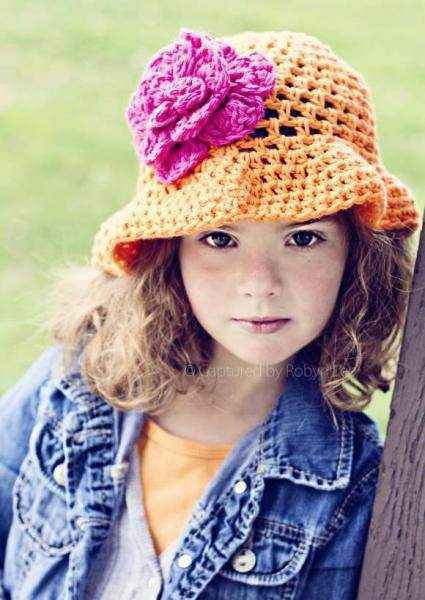 Our online boutique kids clothes feature only trendy in style children's apparel with unique design. 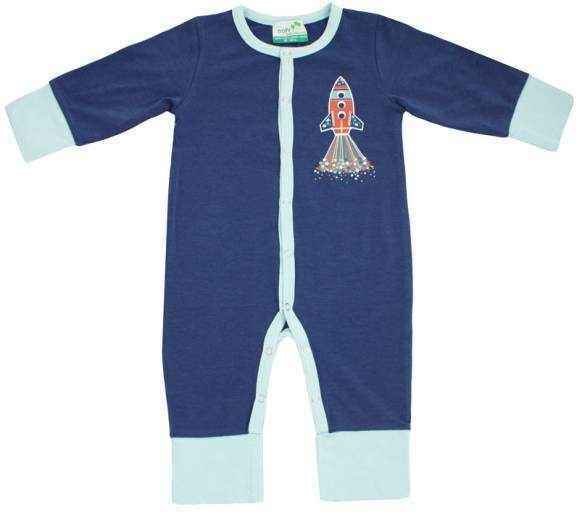 Explore our unique online baby gifts: plush receiving blankets, minky burp cloths, soft infant dresses, adorable newborn and baby kids one piece outfits, and modern organic cotton baby bodysuits that come in cute eco friendly gift boxes.